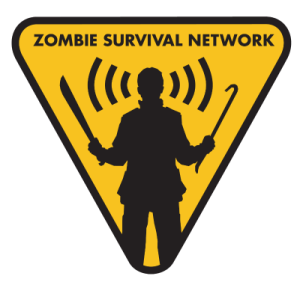 To conclude our journey through the zombie apocalypse, we’ll discuss the two most important keys to survival: What about weapons for self-defense? And what about sustenance (food and water)? Would I choose a projectile-type weapon (for example, a gun or crossbow), or a melee weapon (such as a hatchet, sword, or dagger) for close, hand-to-hand combat?